Read more about our plastic systems. 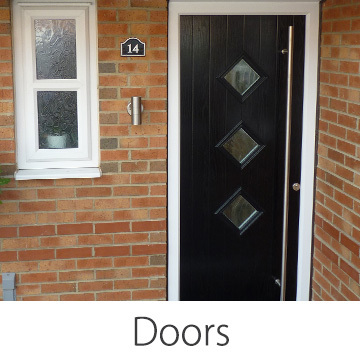 Find out about composites and design your door. 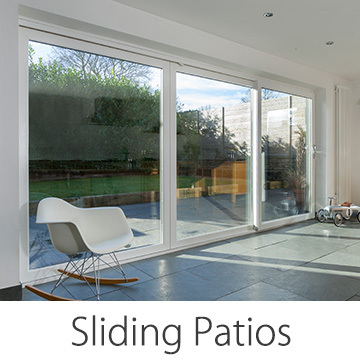 Read about the UK's Best in Class sliding patio. 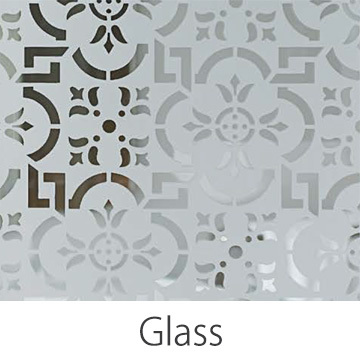 A-Rated glass as standard at Jedson. Welcome to Jedson, a family owned, family operated business, right in the heart of the UK. 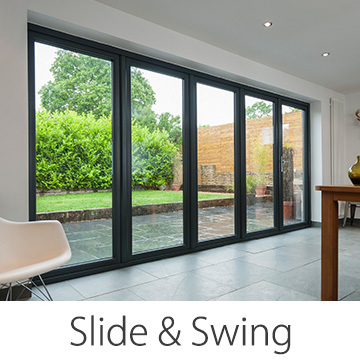 The very simple aim of our business is to offer the best value, highest quality windows and doors in the UK, combined with the friendliest and most knowledgeable customer service. Founded over 10 years ago, Jedson specialises in the manufacture of bespoke products for your home. We offer the widest choice of design and colour available. We are second generation master manufacturers with growing families, so want to be sure that, in time, our own future generations can continue our passion for manufacturing excellence and bringing delight to our customers. A family company with a national footprint. Jedson has a nationwide reach via our approved installer scheme. Give us a call, let us know where you are and we will put you in touch with one of our trusted, experienced trade customers who will take you through the process. If you are a trade customer and are interested in becoming an authorised Jedson installer, get in touch and we’ll come and see you. The full service in Yorkshire. 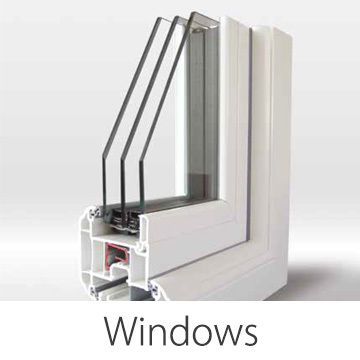 Based in South Yorkshire, Jedson is centrally placed to supply our windows and composite doors nationally. For those who live locally, Jedson offers its own service + scheme. Simply get in touch and we will take care of everything for you, from initial consultation, to survey and manufacture, through to installation. We’ll even dispose of your old doors and windows for you. So get in touch, let us know where you are and we’ll take care of you.